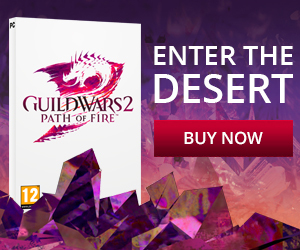 Grab your Free Guild Wars 2 Celebration Hat! 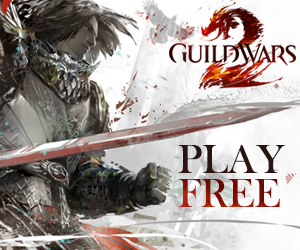 Starting when the game goes live later today, you will be able to grab a free Guild Wars 2 Celebration Hat from the Black Lion Trade Company! The item is only available until September 12th so make sure to grab it before then, otherwise you’ll miss out on this awesome freebie! You can find the Celebration Hat in the Black Lion Trading Company in the ‘Style’ category by pressing ‘O’ while playing the game. The hat is available at the cost of zero gems. The Celebration Hat cannot be traded to other players. The hat can be worn by any character on your account.